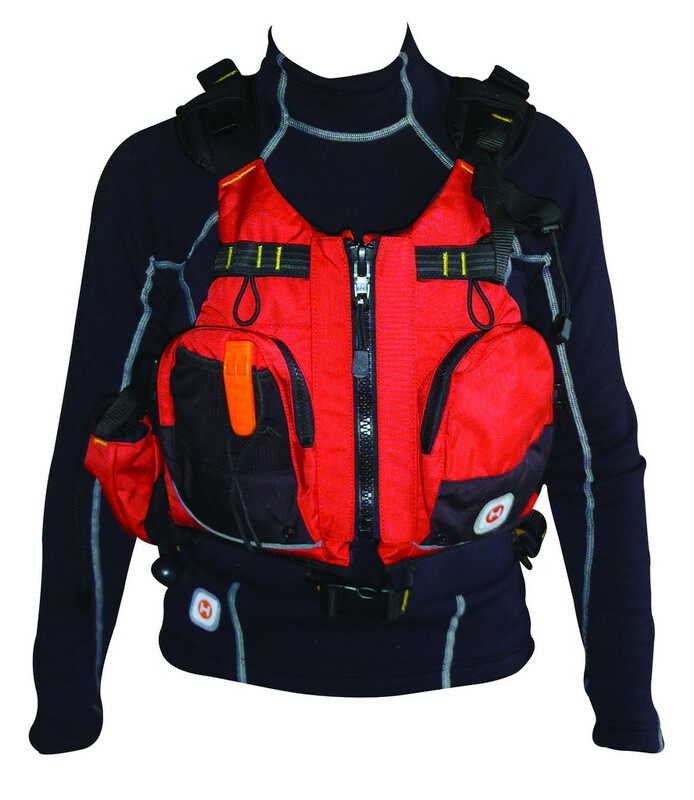 All buoyancy vests meet either the EN393 or AS4758 Standard and are approved by Maritime NZ. For PFD sizing, download the Palm apparel – Size chart as a PDF document. 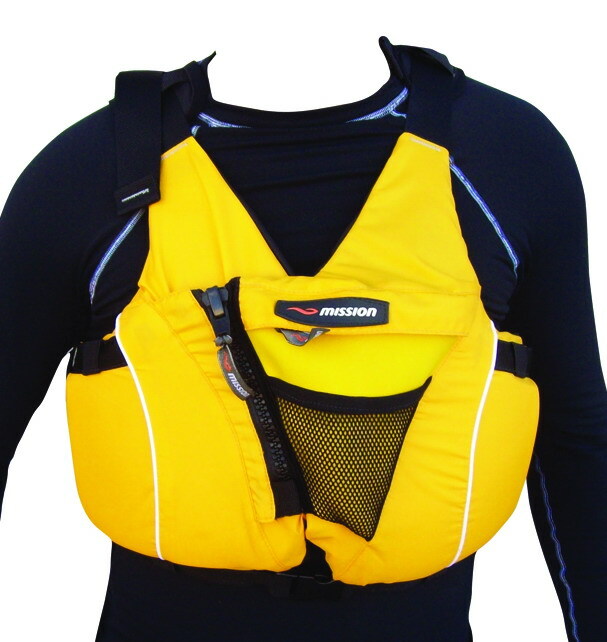 Mission’s Inspiration PFD has been specifically designed to fit the female shape, while still being very comfortable for males too. No longer will women paddlers have to put up with ill-fitting PFDs. 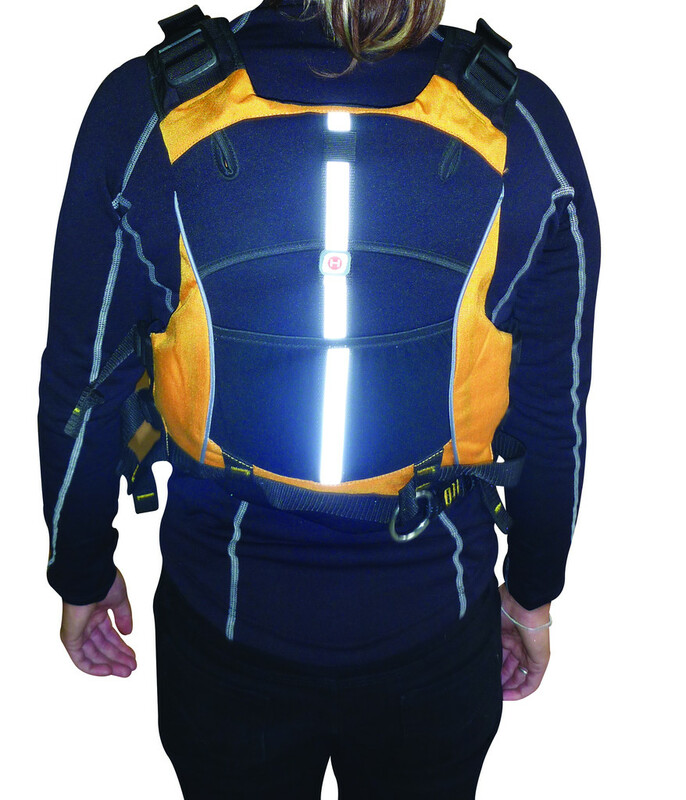 Perfectly designed chest foam plates optimise flotation, so you can be confident you will be safe. Ergonomic shape and six adjustment points ensure a comfortable, secure fit. The Ocean Pro has been designed for elite paddlers in extreme situations. Three side adjustment points and contoured super-soft foam ensure you stay comfortable on extended expeditions. Plenty of storage space for all your food, drink, etc thanks to two large front pockets and a large rear mesh pocket. No hydration worries with the integrated drink bladder. An incredibly tough PFD, built to last with bar-tacking on all major stress points – the Ocean Pro will handle any weather and sea conditions that you throw at it. Safety features such as the quick-release towline and VHF holster help you stay out of trouble. 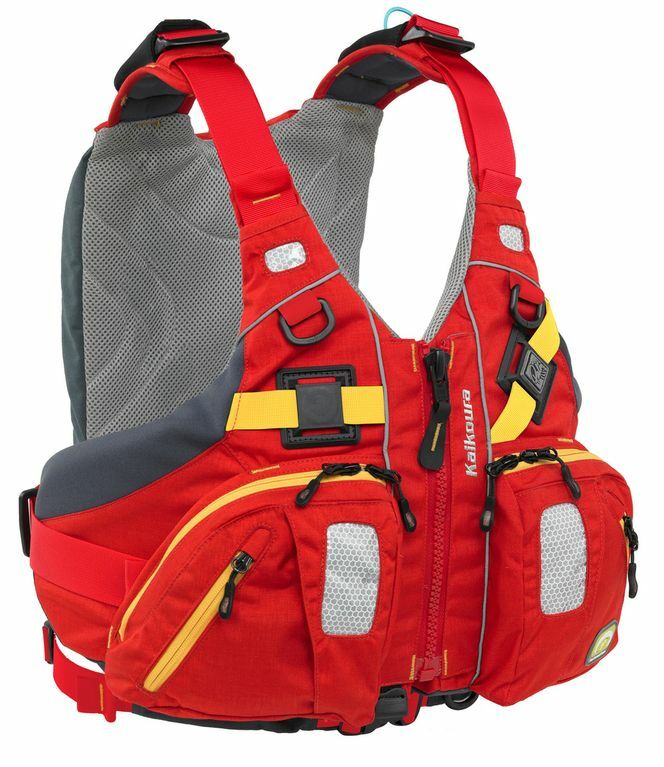 A front-zipped expedition touring PFD packed with features and storage space. Gaia foam technology gives unparalleled comfort and fit. For more information on this 2013 BA326 model, download the Palm PFD – Kaikoura info sheet. 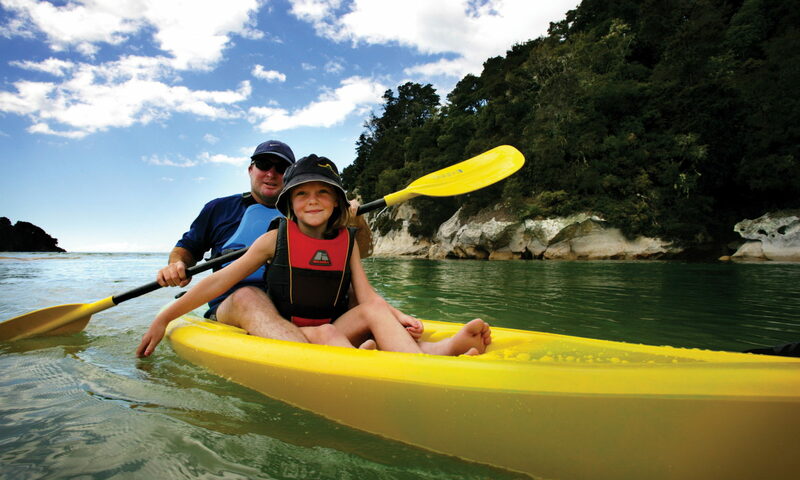 Courier to major NZ towns/cities, is $11 for a single PFD. Outlying suburbs, small towns and rural delivery areas are $5.50 extra. Freight on bulk orders of PFDs, usually sent direct from the importer/manufacturer, will be charged at cost (e.g. about $30 for a box of 10 recreation PFDs). and ask about products & prices.